The Nigeria Labour Congress (NLC ) has reacted to threat by the Nigeria Governors’ Forum (NGF), to sack workers if the new national minimum wage of N30,000 is implemented. DAILY POST had reported that the Chairman of NGF, Alhaji Abdulaziz Yari, governor of Zamfara State, was quoted as saying, ”the proposed wage would be paid if labour would agree to downsizing of the workforce across the country “or Federal Government itself accedes to the review of the national revenue allocation formula”. However, reacting, Wabba said the threat to sack workers was not new. He said, “Therefore, the current one by the governor of Zamfara cannot be used to intimidate labour. “The consequences of workers retrenchment are too grievous for any political office holder truly elected by the people to contemplate. “We urge such elected public officials to subject their humongous salaries and allowances, reputed to be among the highest in the world to public perusal. “Pro rata with the minimum wage they want to force down the throats of Nigerian workers,” NAN quoted him as saying. 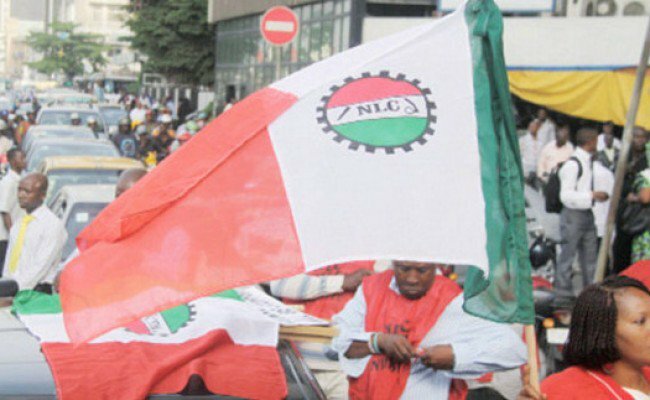 He, therefore, urged each of the state governor to go to their respective state and inform workers on their individual position on the new national minimum wage of N30, 000. “To the oppressors, we have only one answer for you, we will never sleep on our rights.